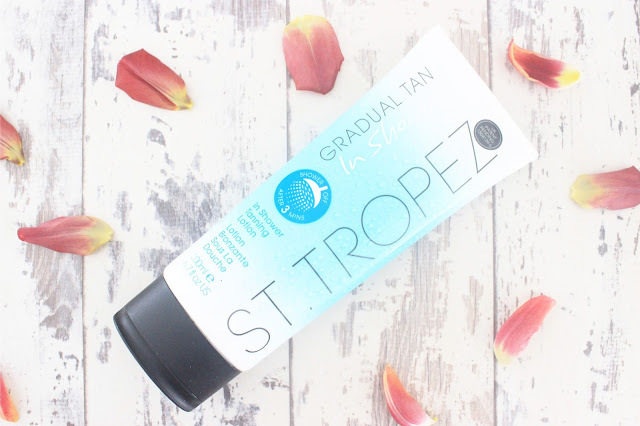 As someone who is always looking for ways to make my everyday beauty regime quicker and easier, when I heard about the St Tropez In Shower Gradual Tan, I may have let out a little squeal. A three minute tan? Yes please. As the weather is getting hotter, my pale pasty legs are in need of some extra TLC. I usually opt for the St Tropez Self Tan Bronzing Lotion, but with claims that the new In Shower Gradual Tanner would be easy to use and streak free, I thought it was about time it put it to the test. Unlike other fake tans, with this gradual tanner there is no need to stand around naked with the windows open to try and get rid of the classic biscuit smell. Instead the scent is a fruity, floral hybrid that lingers on the skin for a couple of hours after application. 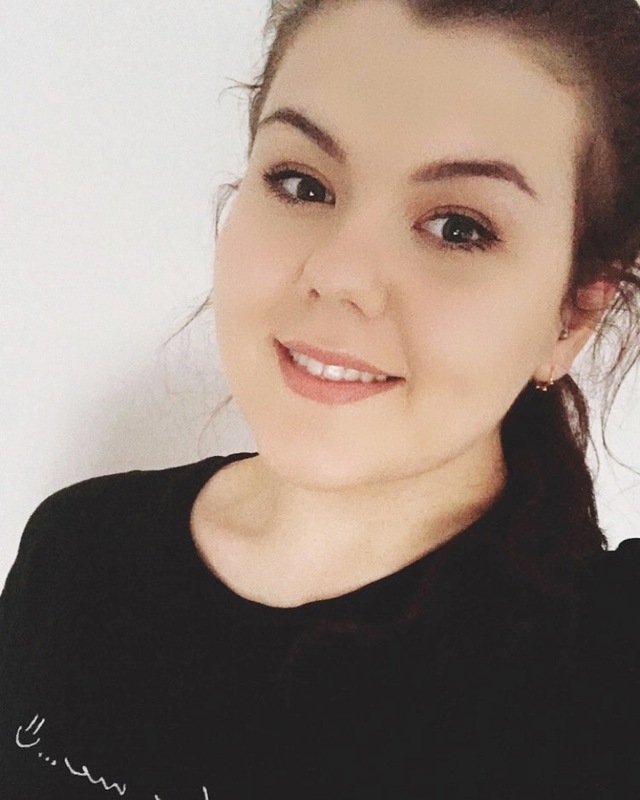 If you tan well like me or you just want a natural tan with no risk of over applying, then gradual tanners are the best way to go as they can prolong your tan and deepen it. This gradual tanner can easily be built up to create a colour that suits you, plus it doesn't run the risk of make you orange or streaky - Bonus. The only let down -and it is in fact only a 180 second let down- is that you have to get out of the shower, freeze your t*ts off for 3 minutes and then hop back in. Worth it? Absolutely. To use you fully cleanse and shower yourself with warm water then, with the shower off, you apply a generous amount of product to your body in circular motions to create an even coverage. After waiting three minutes, you full rinse off the product with warm water only. You can be washed, tanned and out the door in under 10 minutes as there is no waiting around time before you can get dressed - Perfect for those in a rush. If you're a fake tan addict that prefers a darker tan, then the colour pay off won't be to your liking. Even though it is natural looking, it does take a few applications to build up a substantial looking tan. However if you're looking for that extra glow then I would 100% recommend this. Have you tried the St. Tropez Gradual Tan In The Shower? Ooo love the idea of this - how did you apply it? I'd be worried about orange palm hands! Oh thank you! I just reviewed a tanning mousse and the product you mention is absolute news to me! Thank you for sharing. Stop by sometimes if you like!